Gaia Energy Holding (Gaia) is a leading independent large scale renewable energy developer in Africa, headquartered in Morocco. While adopting the highest international technical standards, Gaia Energy is the first African company having a prevalence in 10 energy markets under development. Gaia offices gather a multicultural team of 40 experienced staff members. The core mission of Gaia Energy is to develop, finance, and bring to COD large scale, renewable energy projects in emerging markets. IFC, a member of the World Bank Group, has forged a new partnership with Gaia Energy to create a joint platform for the development of wind power and other renewable energy projects in Africa. The new joint platform will start with a pipeline of 22 projects in nine countries in North, West and East Africa, representing a pipeline under development of more than 3 gigawatts. Originally developed by Gaia Energy, this pipeline will be progressively enlarged to new countries across the continent. 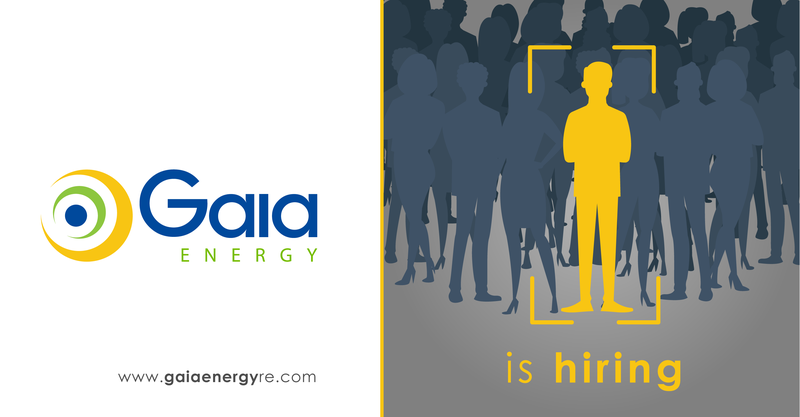 In this context, Gaia Energy recruits an Environmental and Social (E&S) Manager in Morocco. The E&S Manager will be responsible for developing, implementing and maintaining an Environmental and Social Management system (ESMS) for all the renewable energy projects being developed by Gaia, in conformity with the International Financial Corporation’s (IFC) Performance Standards on Environmental and Social Sustainability, international good practice and in compliance with the relevant national legislation. Building permit, Environmental Authorization, etc.) and follow up their instruction with the State services. Follow the progress of the different phases until information is obtained and then during the construction phase. Developing and maintaining an ESMS for Gaia, including relevant E&S policies and procedures. Working with the Gaia project development teams to implement the ESMS (including identification, assessment, and management of E&S and biodiversity risks and opportunities) across the project cycle (development, construction, and operations). This may include but not be limited to early E&S and biodiversity risk screening, land tenure and use mapping, review of Environment, Biodiversity and Social Impact Assessments (as prepared by third-party consultants), Environmental and Social Management Plans, Land Access and Compensation and Livelihood Restoration and Monitoring Plans, input into the Engineering, Procurement and Construction (EPC) contractor bidding and selection process, monitoring and oversight functions during construction and operations, etc. Preparing documentation such as ToRs and requests for proposals, etc., and procuring and managing external consultants, including specialized resources, such as ornithological experts, and other service providers. Ensuring that Gaia’s projects adhere to the implementation of the Mitigation Hierarchy, notably avoidance of impacts. Supporting Gaia’s project development teams to mainstream E&S considerations into the technical constraints mapping as part of pre-feasibility and feasibility studies. Supporting the Gaia project development teams to identify and secure access to land. Supporting the Gaia project development teams in engaging pro-actively with stakeholders such as local communities, landowners and user, national and local government, local and international NGOs and civil society, lenders, etc., across the project cycle. Overseeing the development and implementation of post-construction monitoring programs, adaptive management and reporting to internal and external stakeholders. Supporting the development and implementation of Community Development Projects. Contributing to Gaia Project Steering Committee (PSC) and other Gaia decision-making meetings, as well as annual monitoring and reporting obligations and supporting the Gaia project development teams during the lender’s/ investors due diligence processes. Ensuring overall compliance with the IFC Performance Standards, relevant national legislation and incorporating best practice into the project development processes. Developing and implementing E&S training and capacity building to Gaia Management, employees and Gaia project staff as necessary. Staying updated on the emerging and still evolving field of E&S Management for the wind energy sector and share the relevant information internally with Gaia. 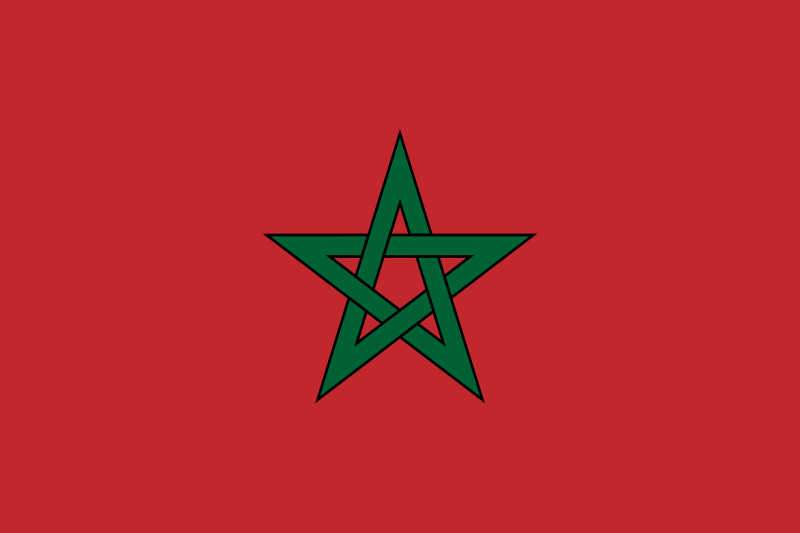 Casablanca, Morocco, with frequent travel to project sites.